BBS CI-R represents uncompromising, aesthetic and trendy. BBS CI-R represents uncompromising, aesthetic and trendy. 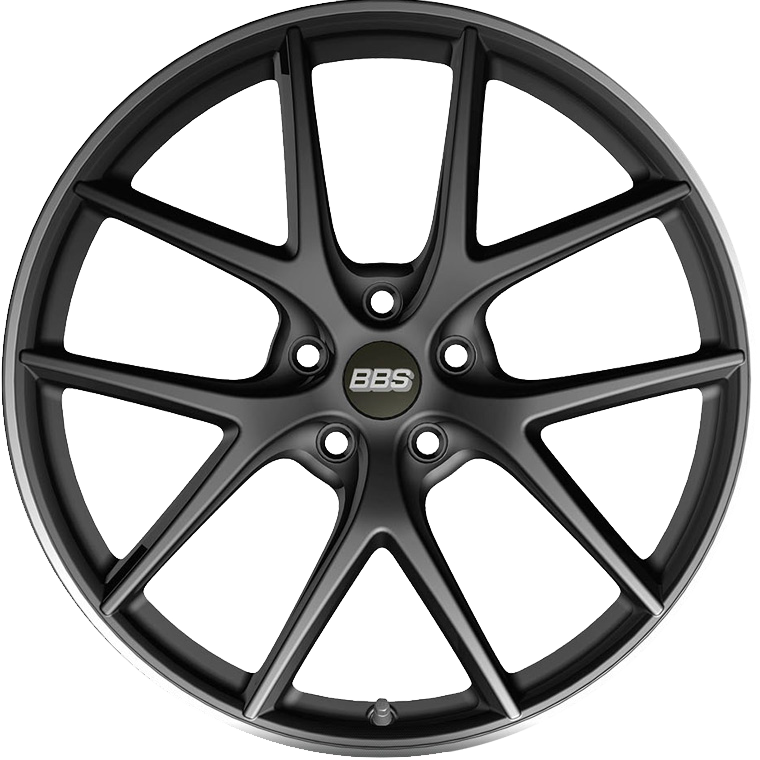 The concave high-performance wheel in the distinctive Y-spoke design weighs in at even less than the BBS classic CH-R. The wheel captivates not only visually with its distinctive, BBS typical Y-spokes, but is also equipped with all kinds of technical finesse. Weight optimization here is top priority. Thanks to the proven Flow-Forming technology and back-milled spokes, the CI-R is an absolute lightweight construction wheel and weighs in even lighter than the BBS classic CH-R.